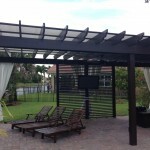 Completed Pergola, Remote Gas fire Pitt, and a beautiful Marble paver deck! 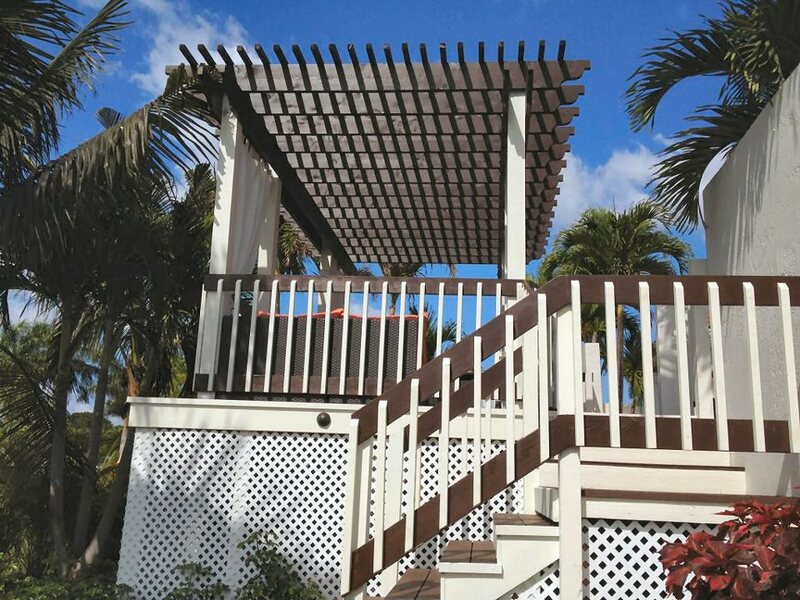 This is a custom built cedar wood pergola prior to applying a color stain finish. 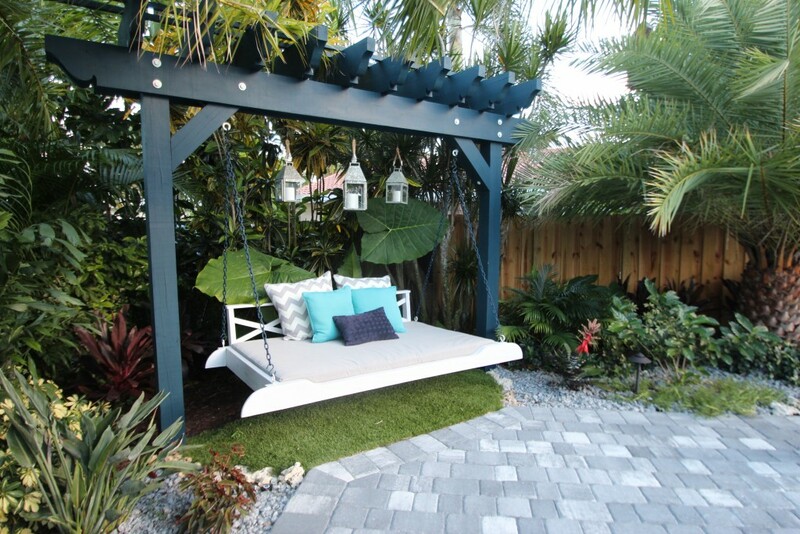 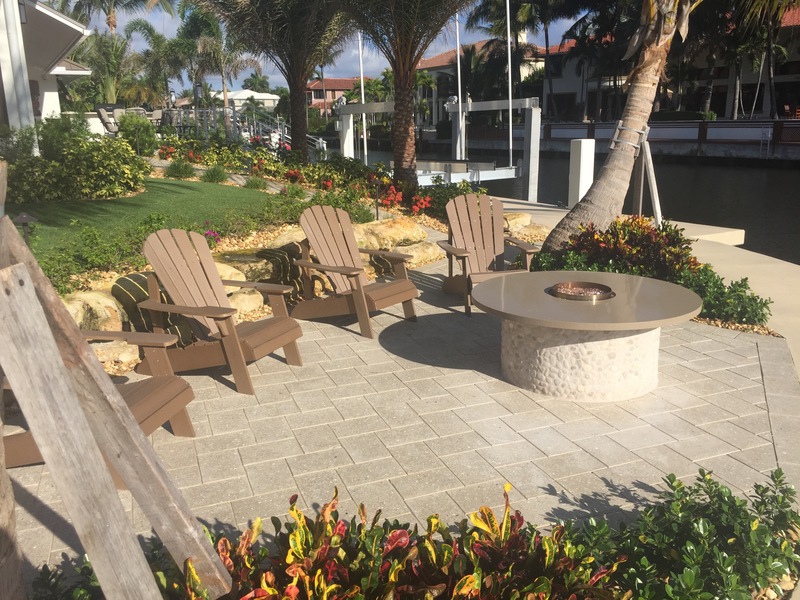 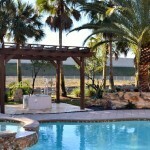 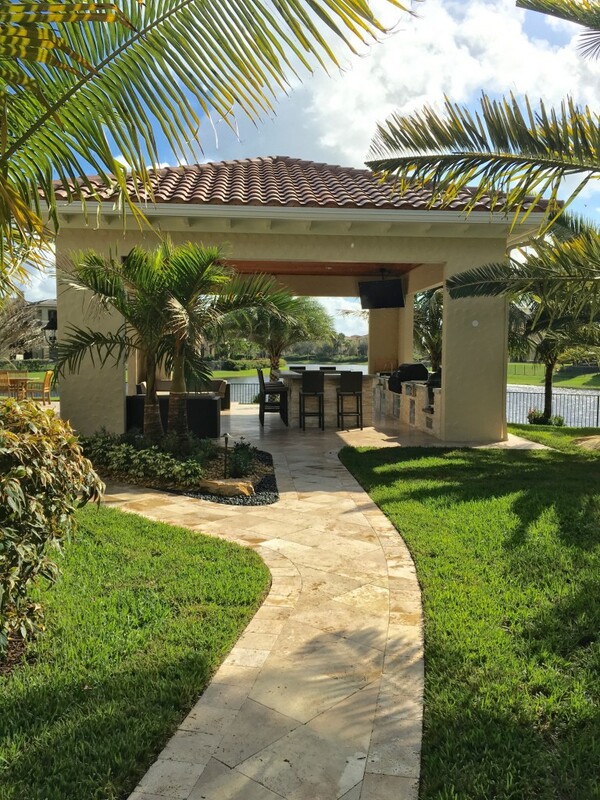 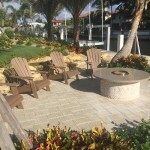 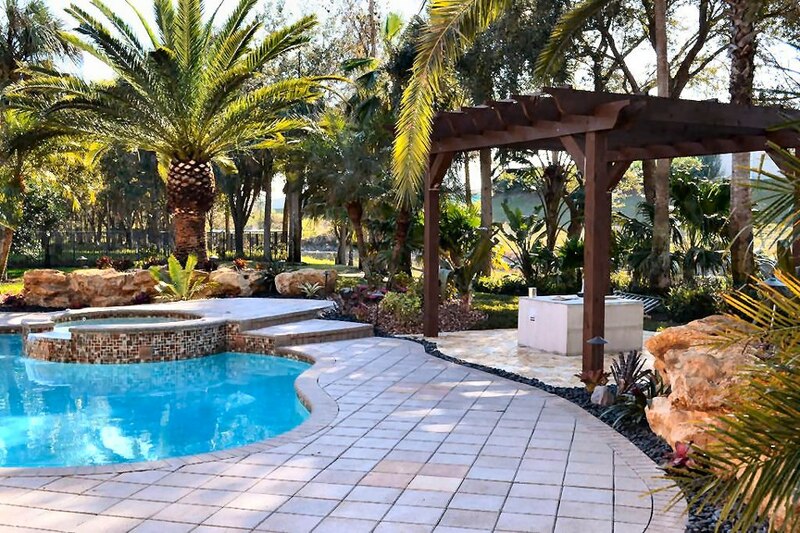 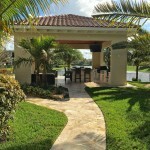 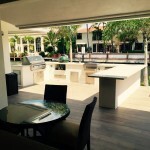 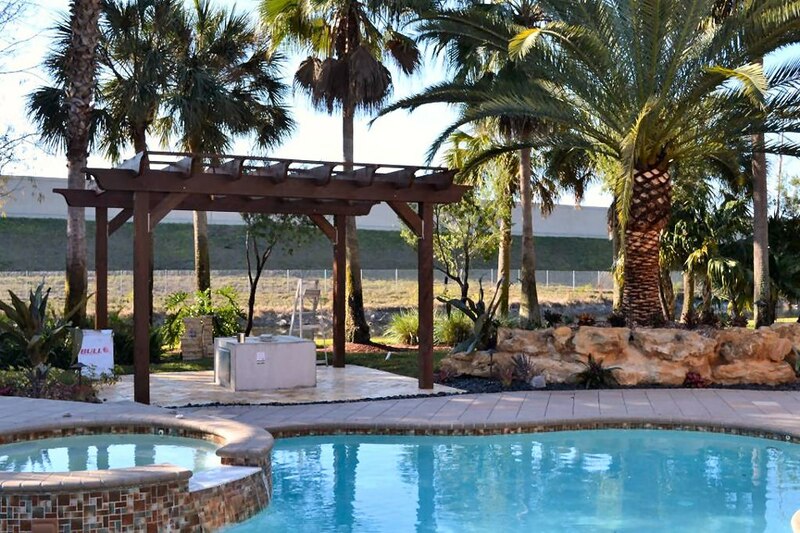 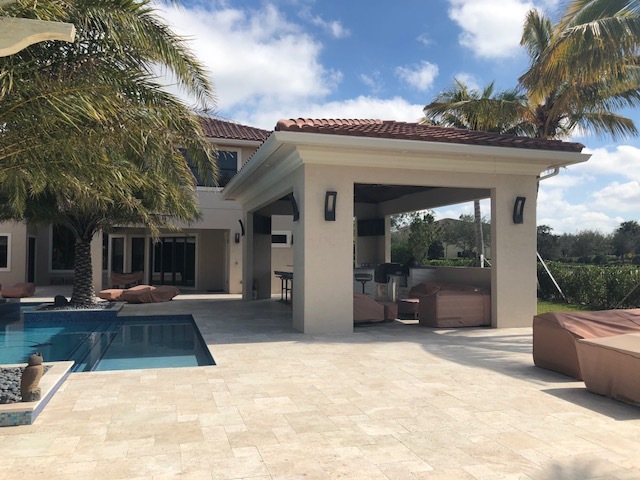 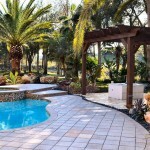 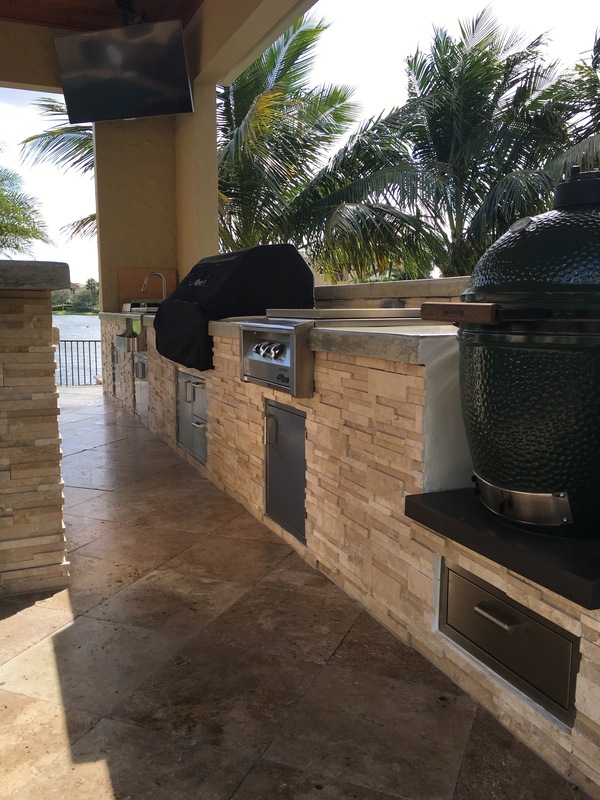 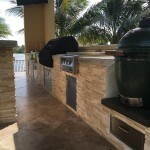 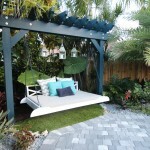 Some customers truly know how to enjoy Florida outdoor living! 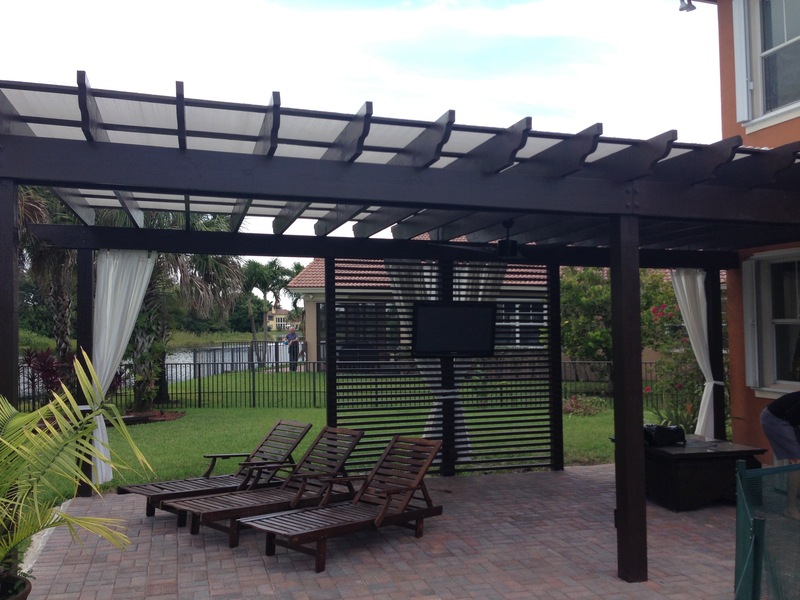 ProMarc, Inc employs very talented carpenters to custom build any size pergola your back yard desires!